Anderson .Paak gets it right in the final stages of "Ventura." The old boxing archetypes come in handy for Anderson. 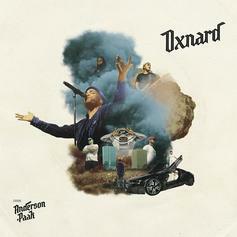 Paak on "Ventura." 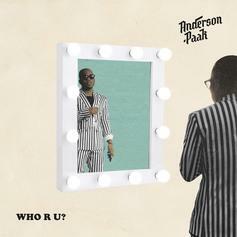 Anderson .Paak starts off "Ventura" with a memorable Andre 3000 verse. 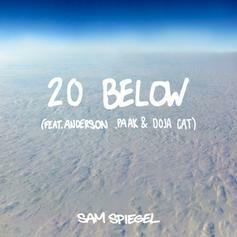 The soul singer and late rapper create a gem. Anderson . Paak boldly goes where no king has gone before. Anderson .Paak & Dr. Dre's "Mansa Musa" Is A Nod To Their "Rec Room"
Anderson .Paak sings the praises of his mentor on "Mansa Musa." 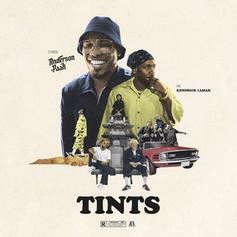 Anderson .Paak finds the perfect conduit for his nod to 90s nostalgia. Anderson .Paak & J. Cole Collab For The Intimate Single "Trippy"
Cole continues his fire feature run. 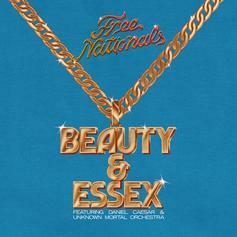 Free Nationals Team Up With Daniel Caesar & Unknown Mortal Orchestra For "Beauty & Essex"
Anderson .Paak's band comes through with a vibey new track. 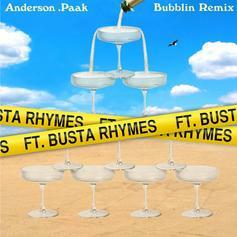 Anderson .Paak releases the previously teased Busta Rhymes "Bubblin" remix. 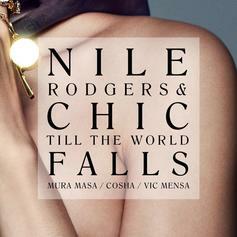 Nile Rogers & Chic Grab A Crew Of Hitmakers For New Single "Till The World Falls"
Nile Rodgers & Chic drop off another one. 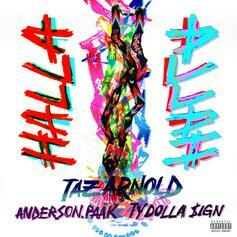 Sa-Ra member Taz Arnold works with fellow West Coasters Anderson .Paak & Ty Dolla $ign for "Halla." 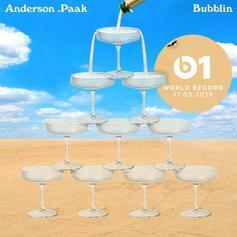 Anderson .Paak comes through for the second time today on "Bubblin." 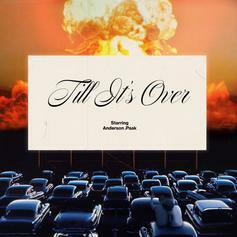 Anderson .Paak Releases New Song "'Til It's Over"
Listen to Anderson .Paak's new song "Til It's Over." 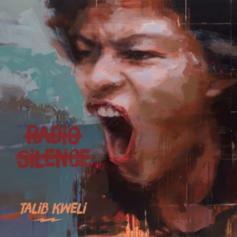 Talib Kweli Grabs Anderson .Paak For New Single "Traveling Light"
Talib Kweli has us ready for his upcoming EP.